Stemming from 30 years of working solely in food, our expertise in sanitary design and food safety is unparalleled among engineering firms. Adherence to HACCP and SQF principles is at the forefront of all of our projects and we routinely assist with food safety management plans to identify, reduce and mitigate hazards. 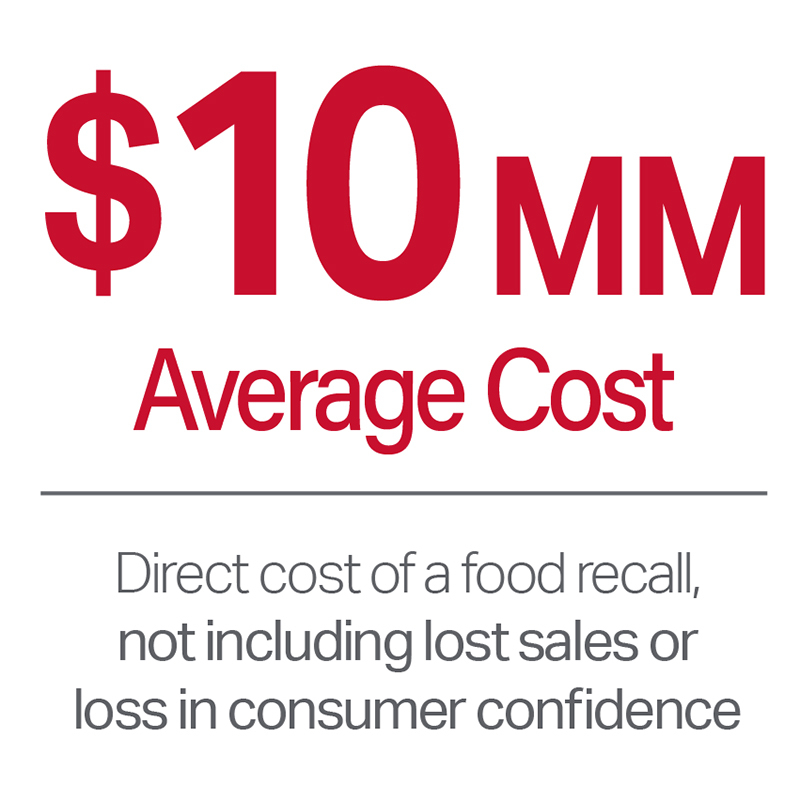 Considering that compromises in the integrity of the food supply chain can result in consumer illness, a food recall that costs a company millions, the potential of legal action and damage to a brand’s overall reputation, food safety is a top priority for food manufacturers. From the planning stage through detailed engineering, each discipline plays a critical role around sanitary design. The control of microbiological, physical and chemical or allergen hazards is critical. Flows of materials, personnel, waste and air must all be analyzed to develop a layout that is efficient for the work processes, yet maintains distinct hygienic zones that offer maximum protection to the processed food. All disciplines within our firm fully understand sanitary design best-practices. Ongoing education and knowledge sharing from project-to-project ensures our staff stay current on both the evolving regulations and innovations that are yielding safer plants.